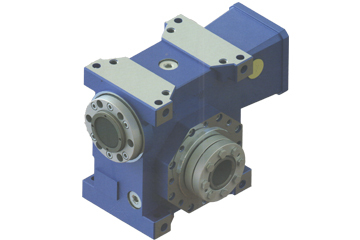 We are professional low backlash worm reducer gearbox manufacturers and suppliers in China. 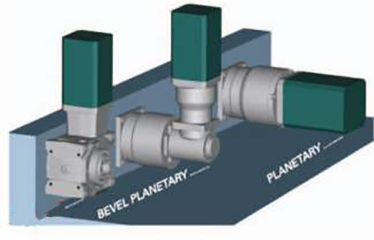 We can produce high quality low backlash speed reducer according to your requirements. 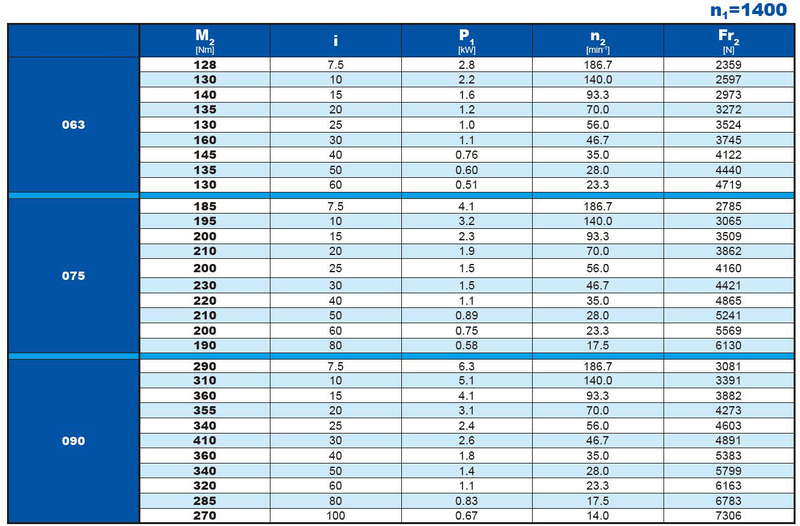 More types of low backlash right angle servo worm gearheads wanted, please contact us right now! 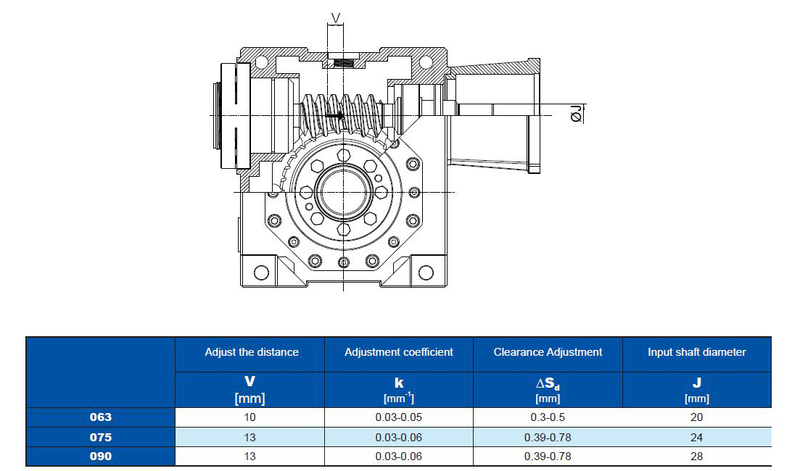 Servo worm gear units have three types : 63 - 75 - 90 ,with dual lead worm drive.Left and right flank of worm shaft using different lead angle,causing tooth thickness gradual change,So that you can move worm shaft and adjust backlash.